Description and Similar Species: Wingspan 38-46mm. Sexes similar. The broad white wedge-shaped band crossing the hindwing is quite distinctive but there are several other species with white on the hindwing that need to be discounted. 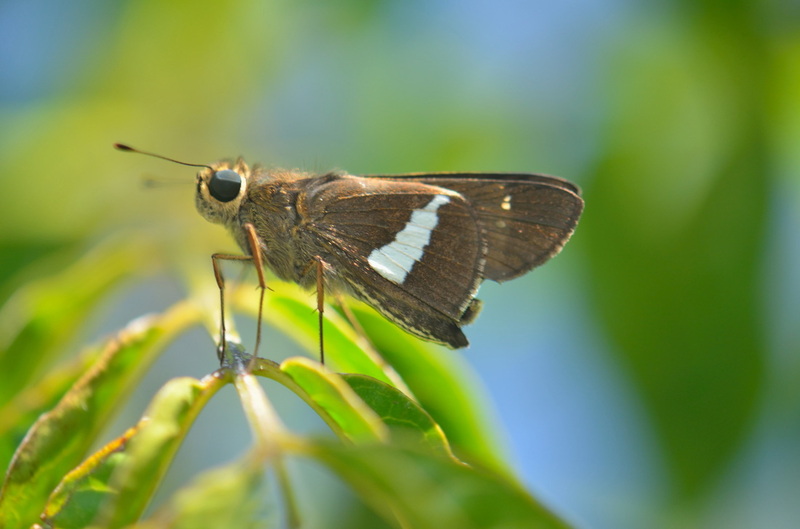 The white band on female Mesogramma Skipper Atalopedes mesogramma is narrower. The two Aguna species also have a white bar but Gold-spotted Aguna Aguna asander has bold gold spots across the upper forewing (smaller white spots on P. corrupta) and Emerald Aguna Aguna asander has a blue-green head, thorax and upperwing bases. The shorter white marks on the underside of May's Skipper Proteides maysi are smaller and should pose no confusion. 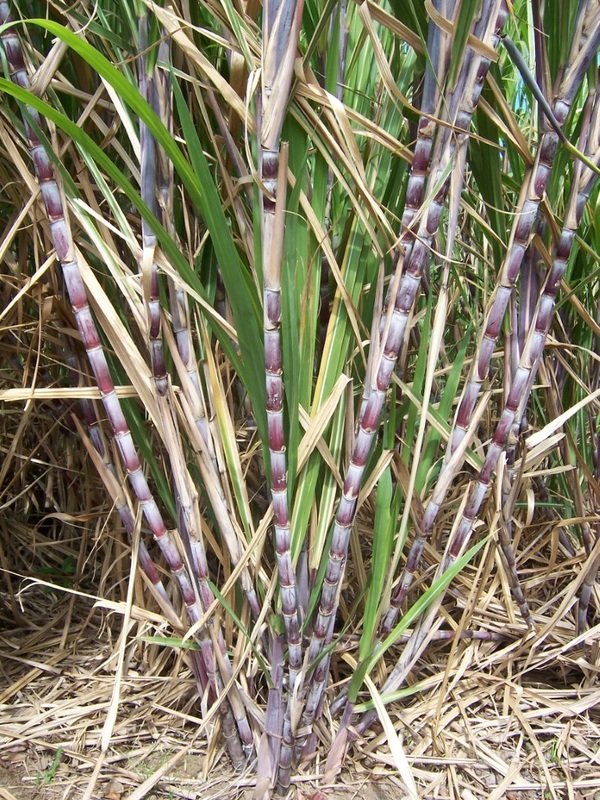 Status: Uncommon but widespread across the island along forest edges and tracks. Nectar Plants: Bidens pilosa, Stachytarpheta and Tournefortia. Larval Foodplants: Saccharum officinarum (Hernández, 2004).